8 weeks in Bali? Yes please. We host our coding bootcamps in Bali for about a million reasons. This little Indonesian island has it all for an awesome course and amazing trip. 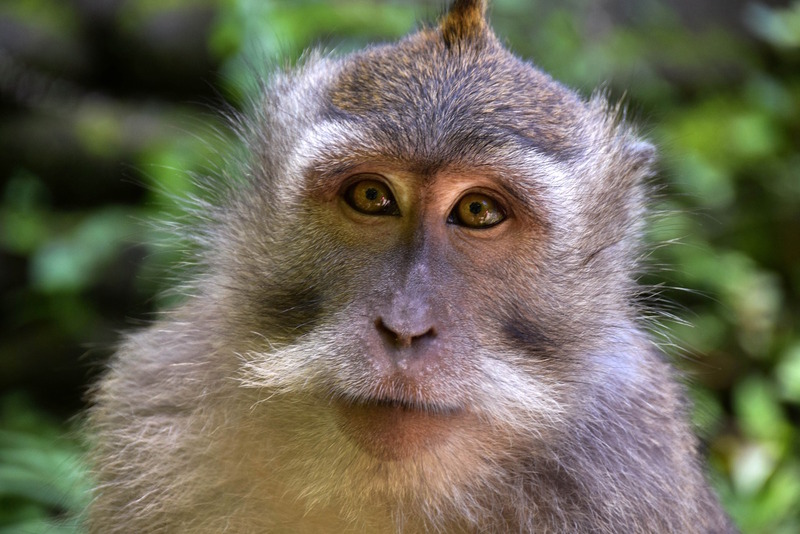 Bali is an outdoor enthusiast’s paradise with incredible jungles, mountains, waterfalls, scuba diving/snorkeling, world-class surfing and endless wildlife. 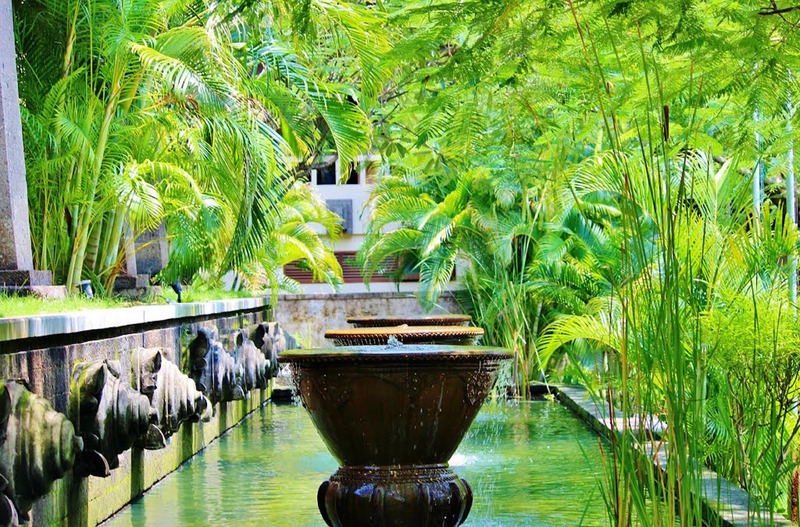 Bali also has an incredibly rich culture and history, with unique art, traditional dancing and ornate temples. 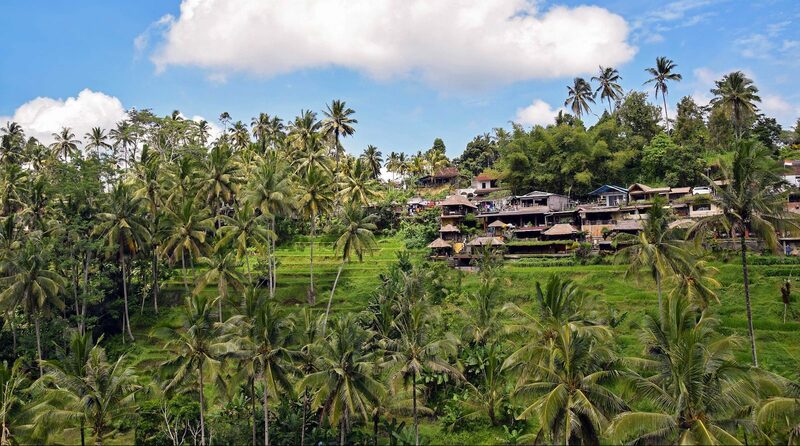 Our course takes place in Ubud, the cultural heart of Bali. A jungle village dating back to the eighth century, Ubud mixes deep-rooted traditional Bali with a thriving modern expat community. Here you can explore the nearby waterfalls and caves, do yoga, go river rafting, visit historical Hindu holy sites, take a stroll through the Monkey Forest, or just relax and enjoy vistas of rice paddy terraces. Want to zip around like a local? 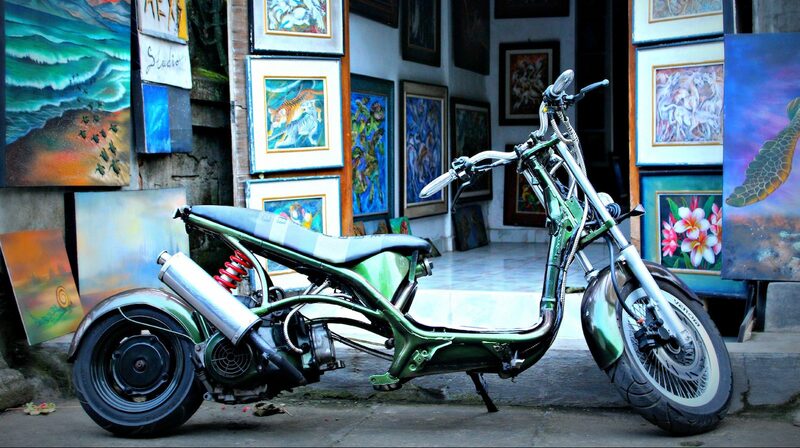 We can arrange a 2 month scooter rental so you can explore Ubud and its surroundings to your heart’s desire! There are endless activities and sights to see in and around Bali when you’re taking a break from coding on the weekends. Head to Mount Batur before dawn to summit the active volcano at sunrise. Take a weekend trip to the beach to catch some surf. 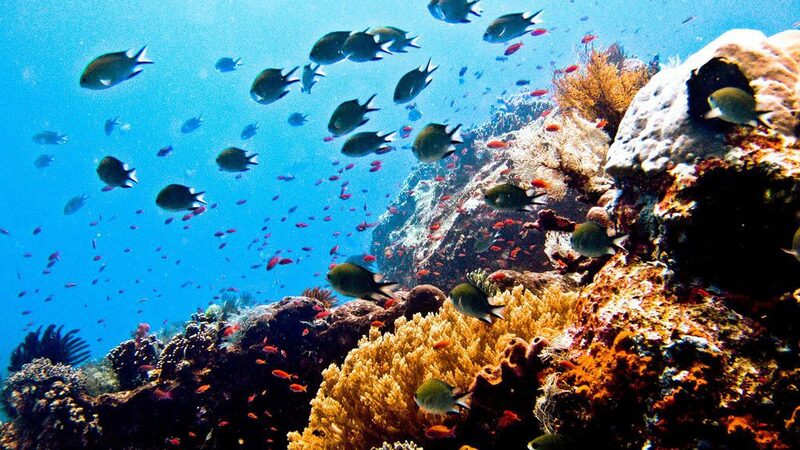 Or hop over to Nusa Lembongan for snorkeling and diving amidst Indonesia’s world-class reefs. The possibilities are endless in Bali…it’s truly paradise – an incredible place to attend a coding bootcamp in South East Asia! 2019 Bali Java – Python Code-a-Palooza! Get ready for our most fun and rewarding trip yet. 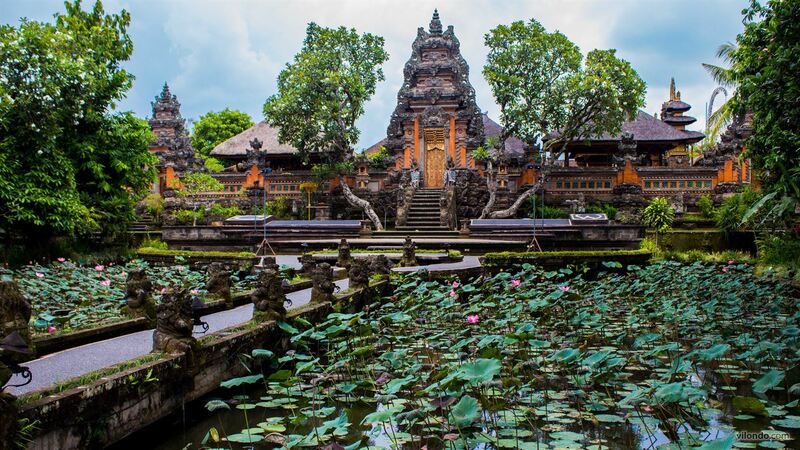 In February 2019 we’ll be hosting both our Java course and Python course side-by-side in Ubud, Bali. It’ll be double the friendships and double the opportunities to learn from each other, with crash course offered in each course for those who want to dip your toe in both! Expect warm days and nights, with highs around 88 degrees (31 celsius), and nighttime lows around 73 (23 celsius). 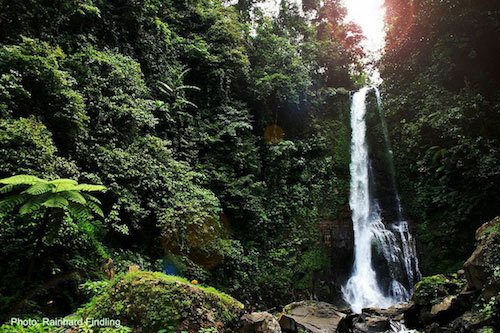 Ubud gets its lush natural beauty from being located in a tropical rainforest! Rainy season is dying down in the March – April timeframe, but you can still expect intermittent rain showers mixed with sunshine throughout the months. When visiting temples or holy sites, sarongs can be rented to cover up your shorts (men included!). Both men and women must cover their shoulders to enter holy sites – save the tank tops for the beach! As of writing, $1 US Dollar equals about 13,500 Indonesian Rupiah. Make sure you let your bank know you’re traveling so they don’t put a hold on your ATM card! Passport – Your passport must be valid for at least 6 months after the first day of the trip, and have at least 1 blank page for the Indonesian visa. Visa – You will need a 60 day tourist visa that we will help organize. No immunizations are required to enter Indonesia unless you’ve traveled from a yellow fever region, in which case you will need to demonstrate proof of your yellow fever immunization. If you have any questions or concerns about your status, just let us know and we can sort it out in no time.